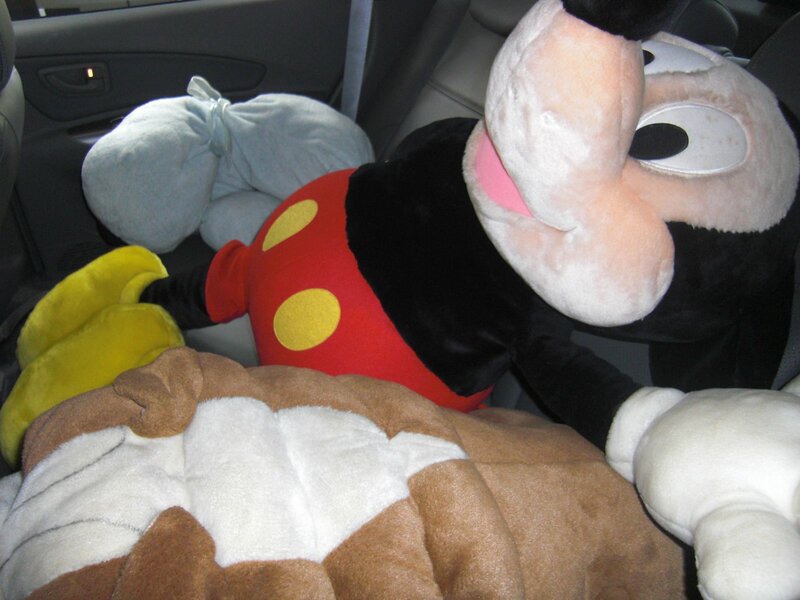 Said goodbye to my single, largest plush toy Mr Mickey of my life… Walked past the charity plush toys collection area at Suntec City and decided to take this chance to clear out my clutter. 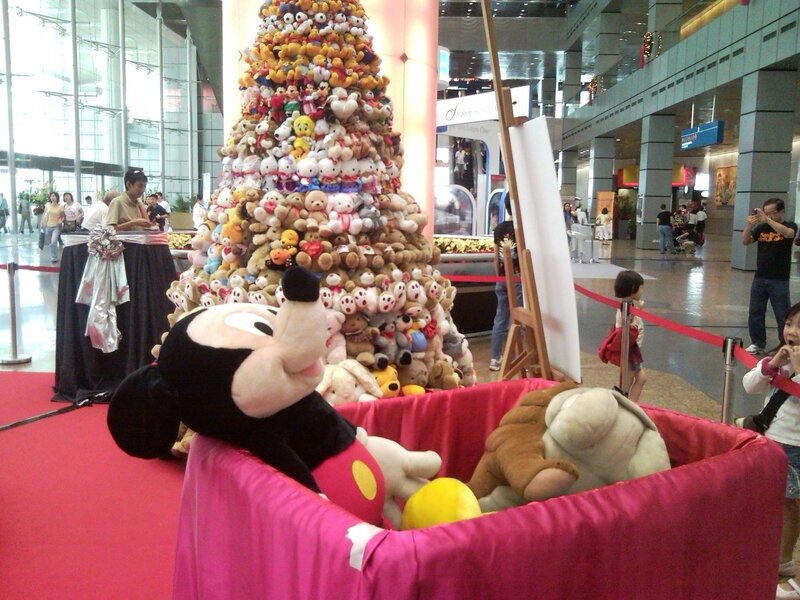 Out of the 7000 over plush toys they collected this year, I can safely say at least 30 are from me! Hahahaha… I hope the kids will like them as much as I adored them before they grew to be my clutter… And friends, as much as I love soft toys, STOP buying them for me already! Yup, even when I point out eagerly to the large Green Lucky Clover Carebear at Takashimaya!!! 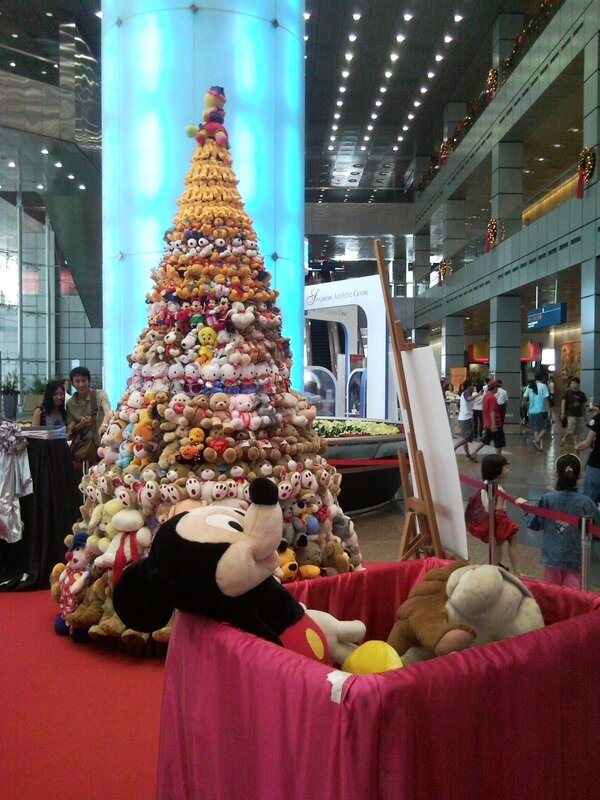 The Xmas Tree is made with soft toys!!! 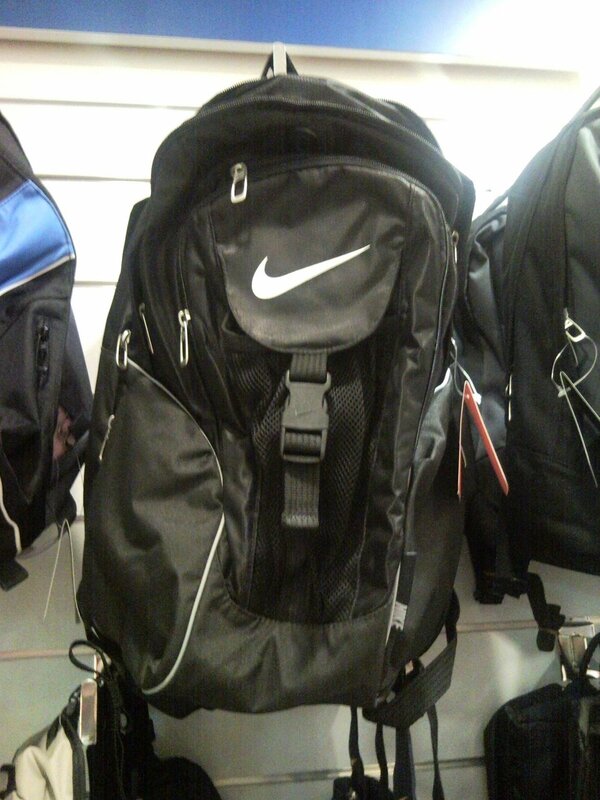 Proud Owner of this gorgeous Nike Backpack!! Fell in love with it at first sight… Wanted to put this Nike Bag on my wish-list and see who will buy for me… And as you know what a compulsive shopper I am, I decided to not wait and buy it for myself after 2 weeks (ok, 2mins in 2weeks) of consideration and not posting the picture online. Adding to my collection of a gazillion nice bags!! Ahhh… I love pampering myself!